In 1989, a group of neighborhood teachers and parents started Covenant Mother’s Day Out program at Covenant United Methodist Church. The goal of the program was to provide loving care of children while parents enjoyed free time to run errands. Soon the program became a licensed child care facility in the state of Texas, with the goal of always meeting or exceededing minimum standards. In May 2003, the program was officially adopted by Covenant United Methodist Church to serve as a ministry of the church. In 2004, the program changed its name to Covenant United Methodist Church Preschool in order to better reflect our educational mission. Children continue to receive loving care at Covenant, but we are also helping them reach their full potential. We believe that quality early childhood education has a strong positive impact on children’s future success. Our goal is to nurture a child’s physical, social, emotional, cognitive, and spiritual abilities. Our preschool continues to nurture and support the families in our community. 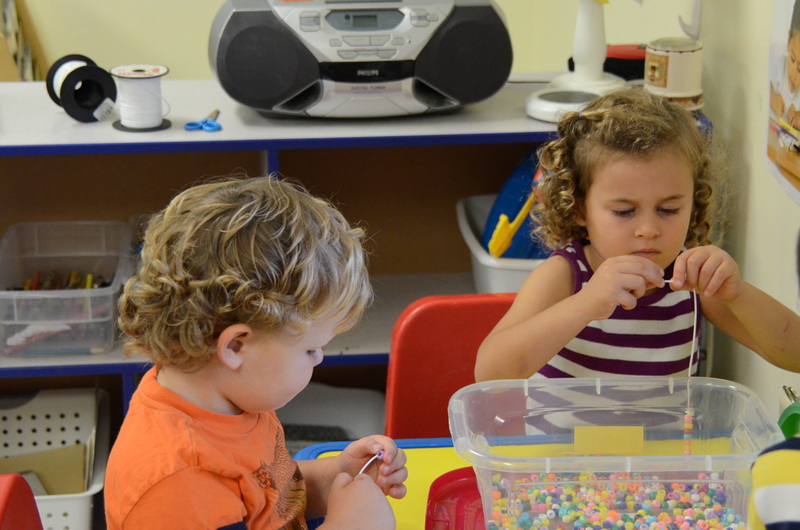 Research now shows that a quality preschool education helps children succeed in school and beyond. We are committed to providing the best possible environment to help our students thrive and grow.